Showers, Baptism and Communion Parties! Celebration of a young Real Madrid Fan! Baby Love... with a Candy Bar! A baby shower with a theme of flower bloom! For Detroit Moms Blog event. An event for new moms! 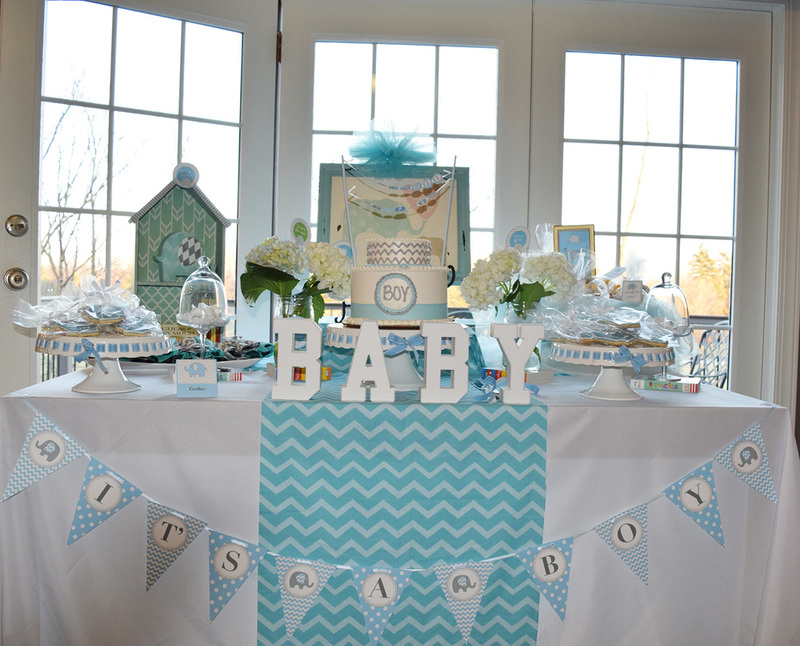 A baby shower with an elephant theme and lots of custom props and design. We LOVE to dress up the events with little & special customized details! Hope you like our Lady Bug Themed Baby Shower! A sail boat theme baptism party details! A dessert table and center pieces and food labels to add details for the food table.